Whether you are looking to increase your property’s security, improve the aesthetics of your home, or you are looking for a way to save energy and money on your fuel bills, a new door can sort out all of these issues. 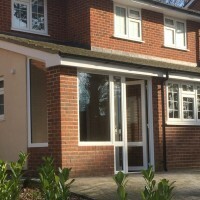 Working in and around Hammersmith, West London and the wider areas of London, Surrey and the South East, Merton Windows and Doors is an independent, friendly and family-run windows and doors business, registered with FENSA. Our professional and highly qualified team have years of experience supplying and fitting a wide array of expert glazing products and we have built up an enviable reputation with thousands of happy customers. We only use the best, most technically advanced products available. We will always do our utmost to give you an outstanding service. From offering no-obligation, free consultations followed up with quotes and scaled drawings, through to fitting exceptional products and always meeting even the tightest of delivery and installation schedules, we will always ensure our customers are completely satisfied with our service. 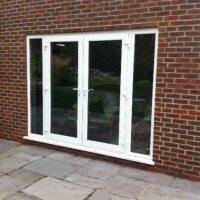 Unlike other windows and doors companies, we never use high pressure selling techniques and always use all our own staff for installations, so you can be guaranteed they will be of an excellent standard. Every installation comes with a 10-year guarantee. For more information or to request a consultation, please call our team now on 020 8452 2233. 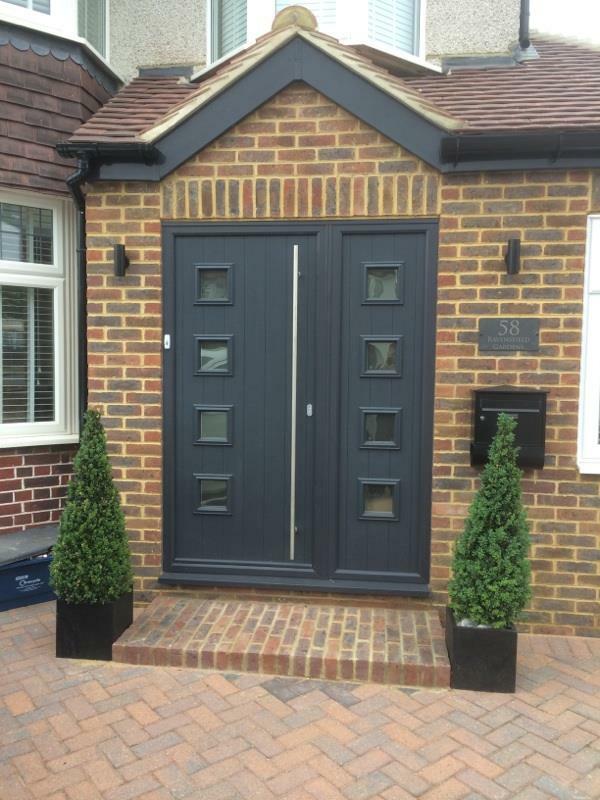 Our composite doors are some of the toughest available on the market today. Doors are central to your home’s security and our doors are designed to keep unwelcome visitors out. Designed with looks and security in mind, they are manufactured to replicate timber doors but offer many other benefits. Composite doors will require less maintenance than their timber counterparts and are very easy to maintain. 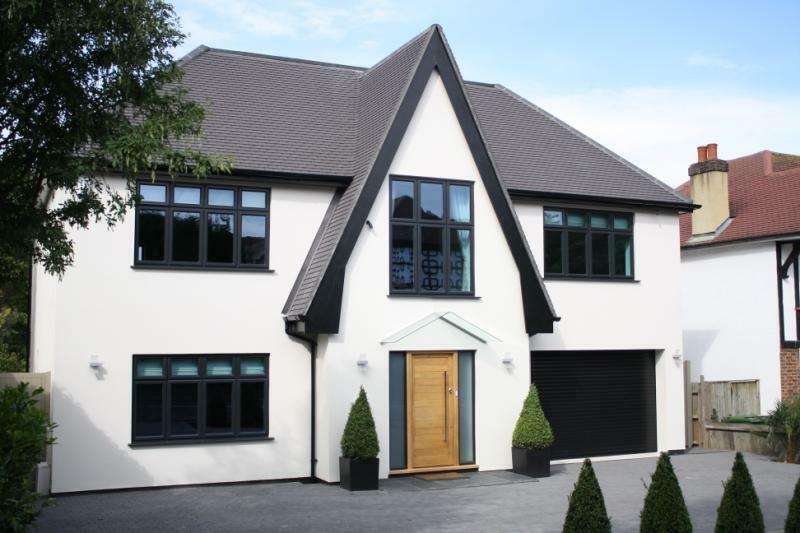 There are also many styles and colours available to suit your needs, whatever the style and period of your property. They are weather resistant and thermally efficient, so will save you money on your utility bills. Choosing your door is relatively simple and we can help to guide you through the process. 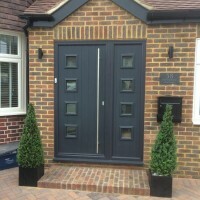 Read our blog on choosing the right composite front door. 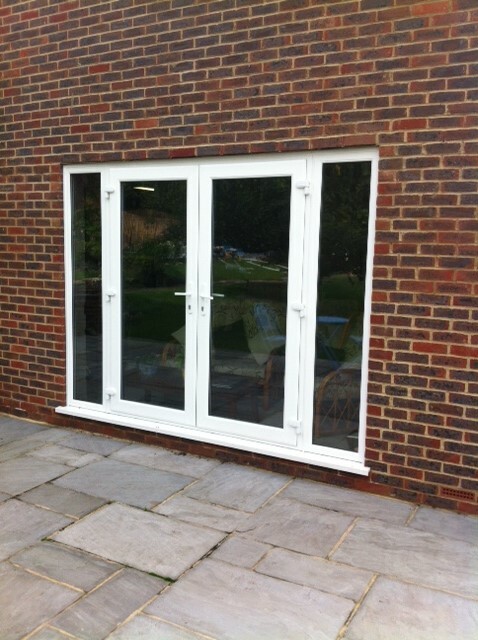 For stunning French doors, patio doors, front doors and composite doors in Hammersmith, call us today! We pride ourselves on our helpful customer service and there will always be someone on hand who can answer any questions you may have about our products. Ring now on 020 8542 2233, email us at [email protected] or fill in an online contact form and we will get back to you as soon as we can.